Girls cannot be drummers. 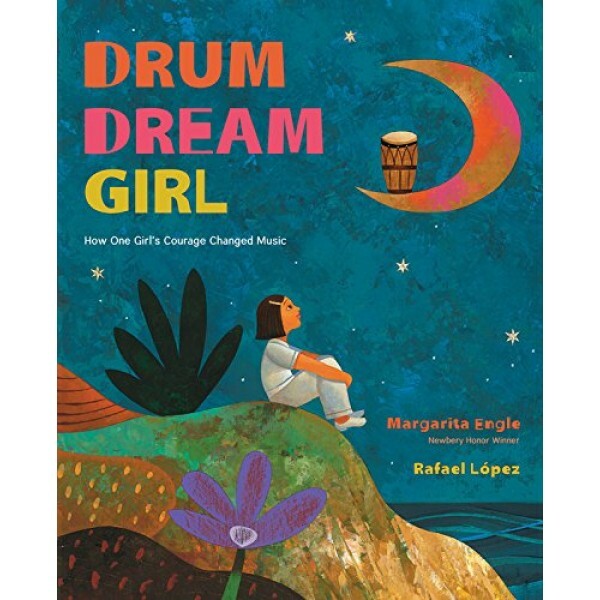 Long ago on an island filled with music, no one questioned that rule -- until the drum dream girl. In her city of drumbeats, she dreamed of pounding tall congas and tapping small bongos. She had to keep quiet. She had to practice in secret. 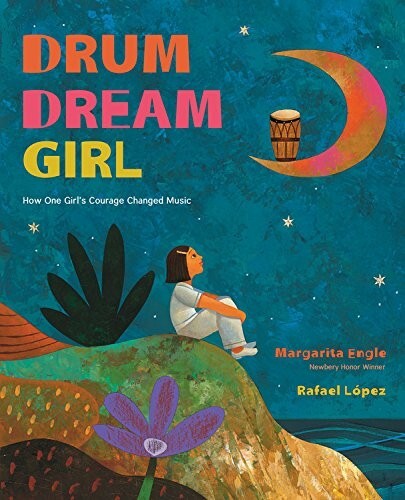 But when at last her dream-bright music was heard, everyone sang and danced and decided that both girls and boys should be free to drum and dream.